Having been in the renewable energy and solar power industries for the last 10 years, I often get asked about what the future holds. Whether you are interested for investment purposes or general curiosity, I would say in the general the future is extremely bright for clean energy. Here are some things that we see coming in the next 5 to 10 years that will shape the markets for the industry, and specifically solar power. The most widely used model for encouraging solar power installations now is giving rebates for installed watts. The problem with this model is that it doesn't actually give incentives for producing more clean energy, which after all is the point. Installed watts don't always translate to produced watts due to installation issues and equipment efficiencies. This is where feed-in tariffs come in. This actually rewards the solar power producer by paying them a rate for the electricity they feed back in to the grid at 3-4x the actual retail rate. So some homes might be paying $0.11/kw-hr for power but selling power back to the grid for $.45/kw-hr that is produced by their solar panels. This can produce a profit and much faster return on investment for the system. Most importantly, this method actually encourages clean energy production (instead of just installation) and energy efficiency, since reducing the building's consumption will increase the profitability of the solar power system. Feed-in tariffs have been wildly successful in Germany, making it number one in terms of installed watts in the world. We have seen several programs in Florida, California, and Ontario get implemented with success over the past 5 years. There are similar initiatives in New Jersey, Michigan, and several other states. Look for these programs to proliferate over the next decade, driving the demand for all sizes of solar power systems higher. The next 5 to 10 years will be shaped in part by the technology advancements that we are seeing now. 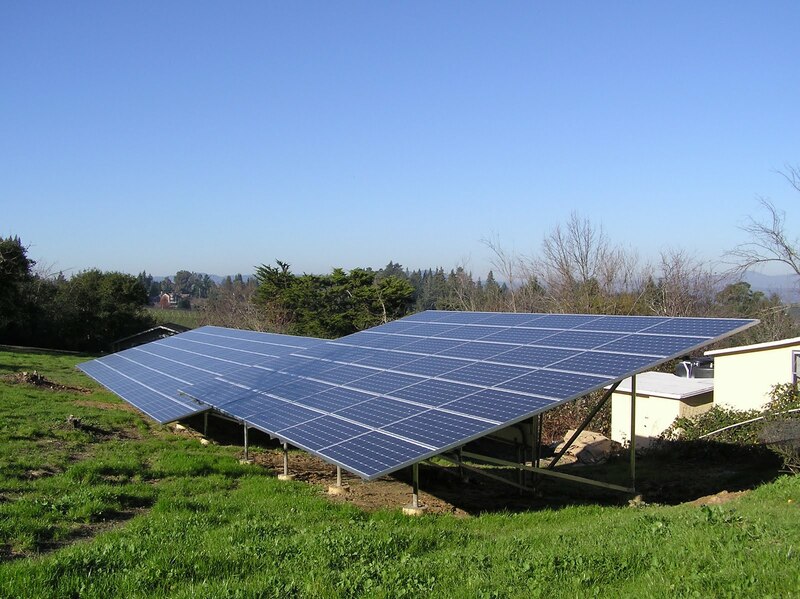 All solar power systems require additional components like racking, inverters, and sometimes batteries. This is where we are seeing serious shifts in technology. The advent of the micro-inverter has altered solar power significantly. Before, all systems required a large centralized inverter to alter and condition the power that panels produce so that it can be fed to the grid. This system worked fairly well, but the expense of the inverter and the performance of the panels could negatively affect the project's economics. The micro inverter actually alters and conditions the power directly as it comes out of the panel. This means that power from each panel can be monitored and optimized, and it means that a solar power system of any size is now available. With centralized inverters, which cost upwards of $2000, it made sense to install at least a $10,000 solar power system to cover the cost of the inverter. Now, with micro inverters costing less than $200 in some cases, homeowners can install one panel, and expand as much as they like. And solar panel manufacturers, like Sunpower, Sharp, and Mitsubishi, are getting into the act and building the inverter right into the panel. This gives much more flexibility to the solar power systems available and open up the market to millions more customers. One central issue facing all renewable energy sources is storage. After all we need power when the sun's not shining and the wind is not blowing, right? Rapid advancement in this sector will drive growth industry-wide, as century old technology (like lead-acid batteries) will be replaced. Several universities, including MIT and Stanford, are dedicating tens of millions of dollars to research and development of battery technology. Advancements in the technology are making the batteries lighter, more affordable, and environmentally friendly. Some of the emerging technologies are in heavy duty Lithium Ion batteries (already used in small electronic applications), and ultra-capacitors. Check out this article for more information on ultra-capacitors. With these advancements in technology and policy, the future for solar power and renewable energy is indeed bright! Kriss Bergethon is a solar power professional and writer from Colorado. Like the mention of using feedback tariffs to bring prices down and create a steady revenue flow for the homeowner. 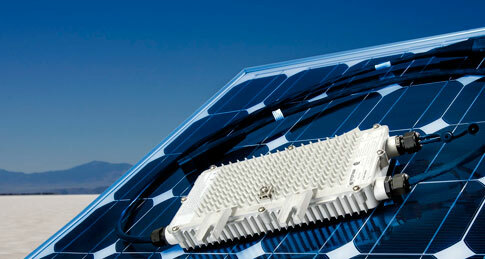 Also, a new system is being launched in mid-April to cut PV installation time in half. Another cost saver! I think the major change to the industry will be storage technology. Not only will it change the industry, but the way of life.